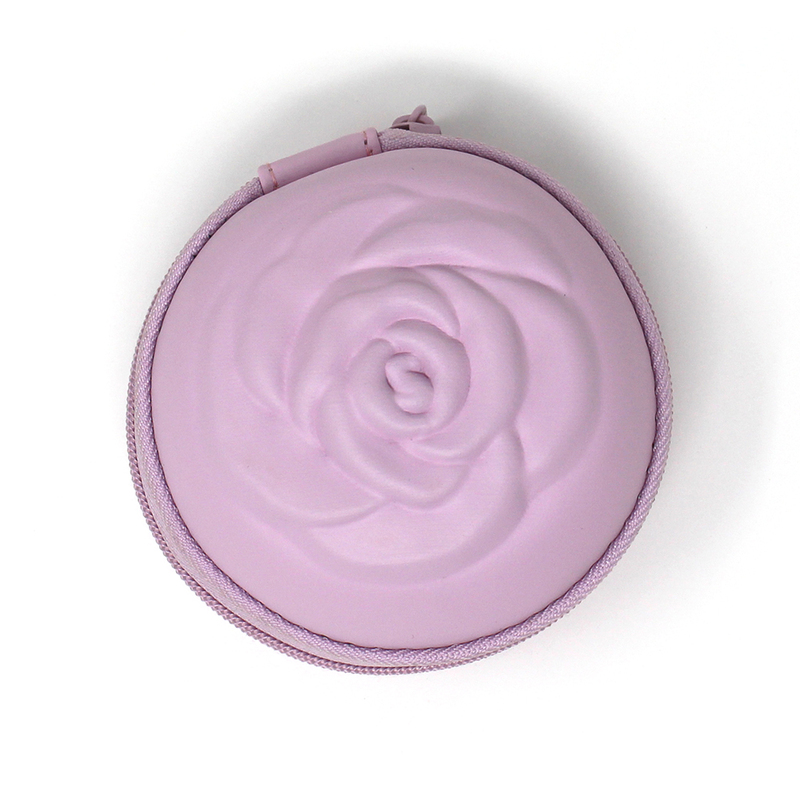 Practical and beautiful rose shaped case where you can transport your menstrual cup comfortably, discreetly and elegantly in your bag, in your backpack, in your suitcase when traveling, in the glove compartment of the car or wherever you prefer. 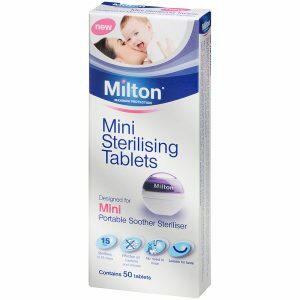 If you get you period while at work, in a meeting, on the street, in the gym, etc. you can go discreetly to the bathroom with the Sileu case in your hand or in your bag with total privacy and noone would notice it. 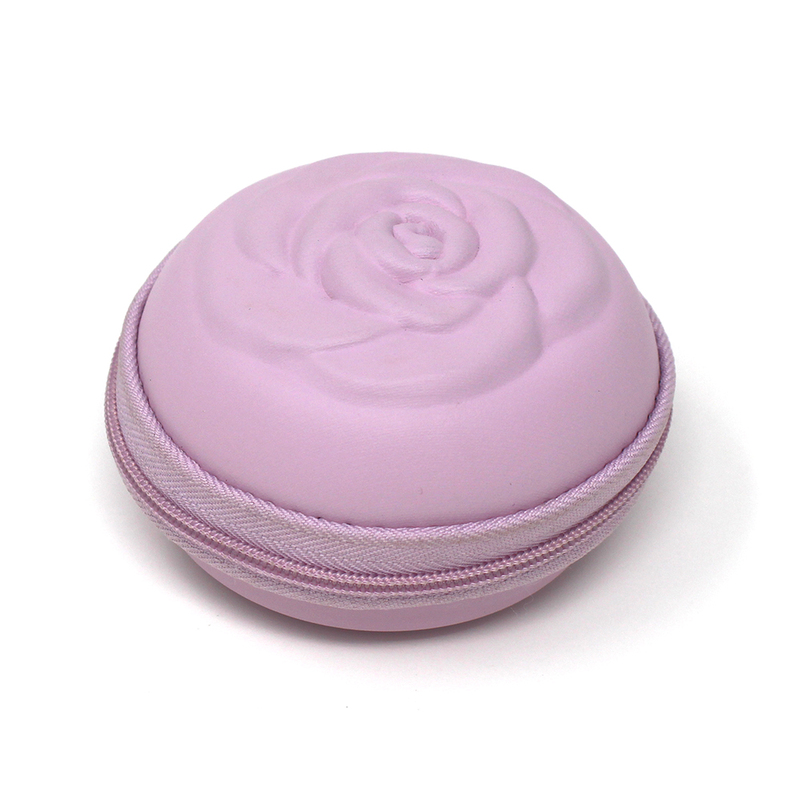 This case is specially designed to store the menstrual cup so it will be protected from dust, lint and dirt, as well as being scratched or damaged with other objects that we transport, it will always be ready to use when needed. 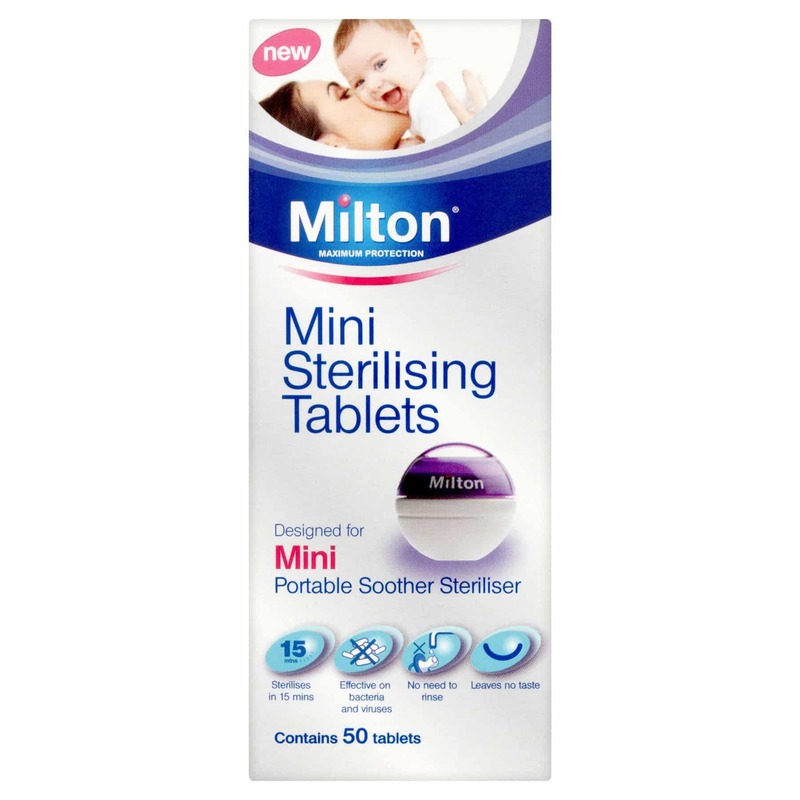 It is made of rigid foam, non-deformable and resistant. 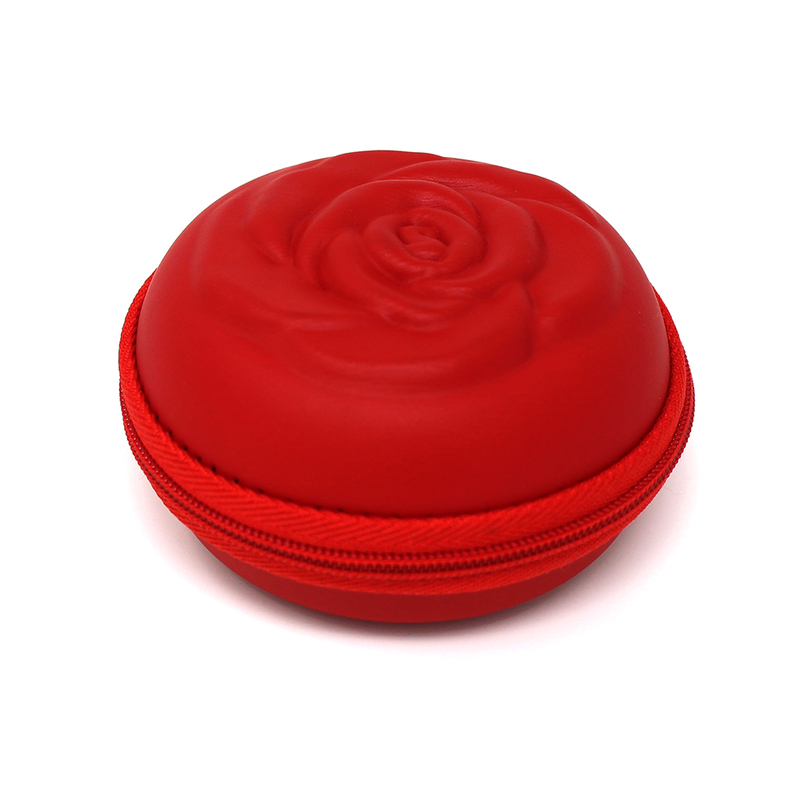 In addition, it incorporates a mesh in it to prtect the cup and prevent it from moving or suddenly falling when opening the case. 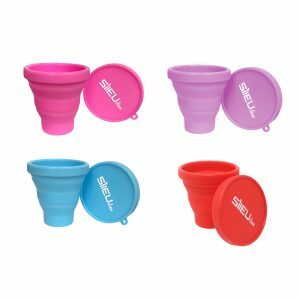 The small size (8 cm in diameter): Ideal to carry a single menstrual cup discreetly, use it at any time and avoid getting lost in the bottom of the bag, backpack, suitcase, bag, etc. 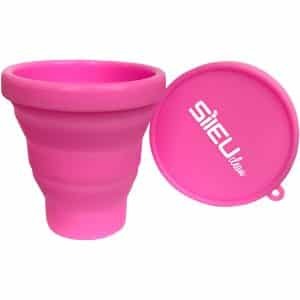 The large size (10 cm in diameter): Ideal as a travel pack, since its size allows to store a menstrual cup, the sterilizer of Sileu Clean menstrual cups and even some mini sterilizing tablets to clean the cup when we are away from home. 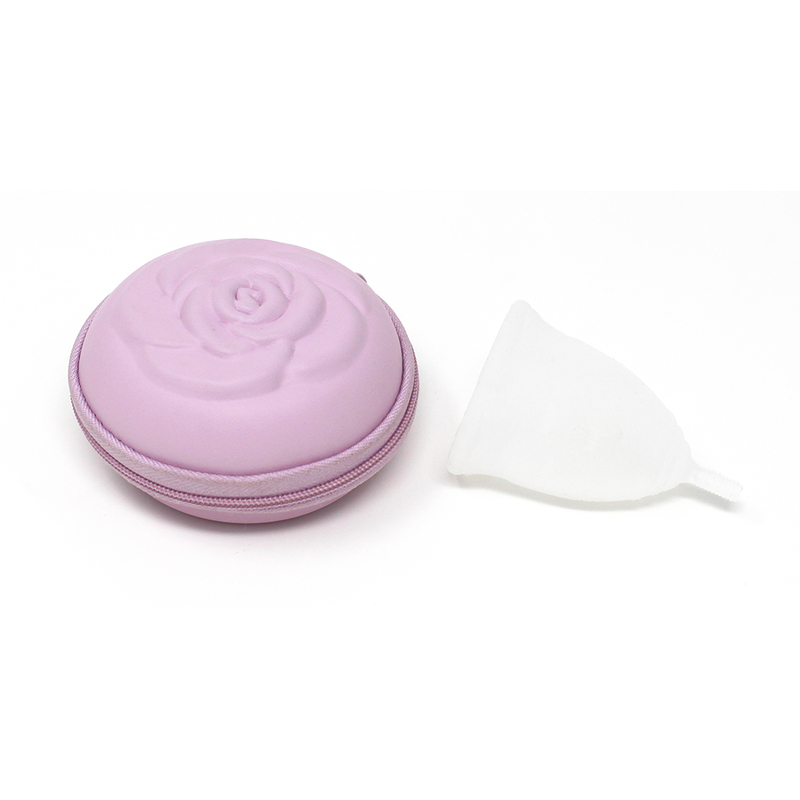 It can also be used to keep two menstrual cups and maintain them clean and ready until the time of use. 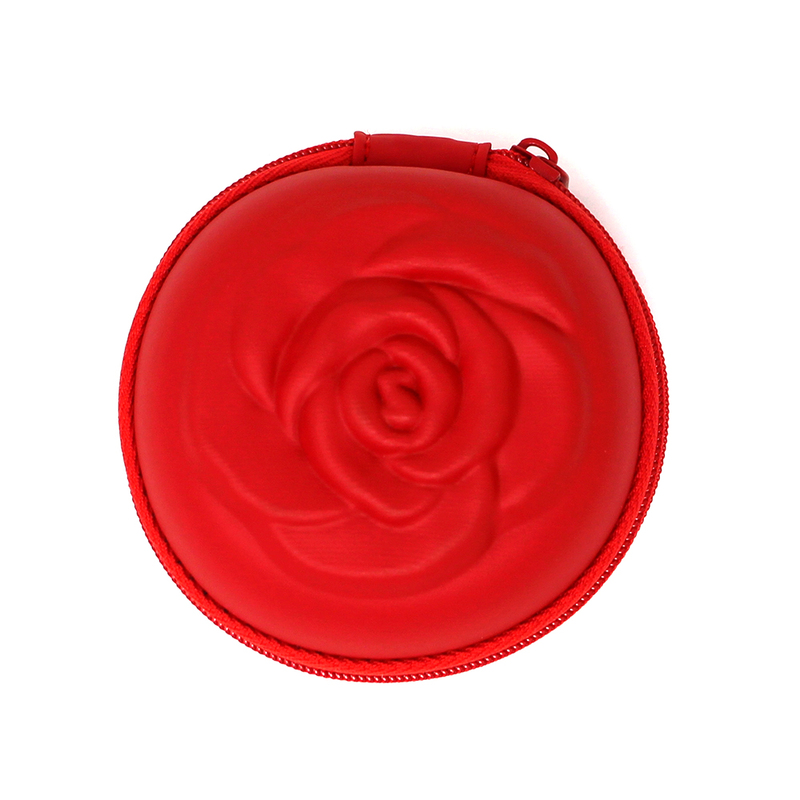 Say goodbay to the troubles when your period comes suddenly with this practical case. Take your cup always ready with you anytime and anywhere! 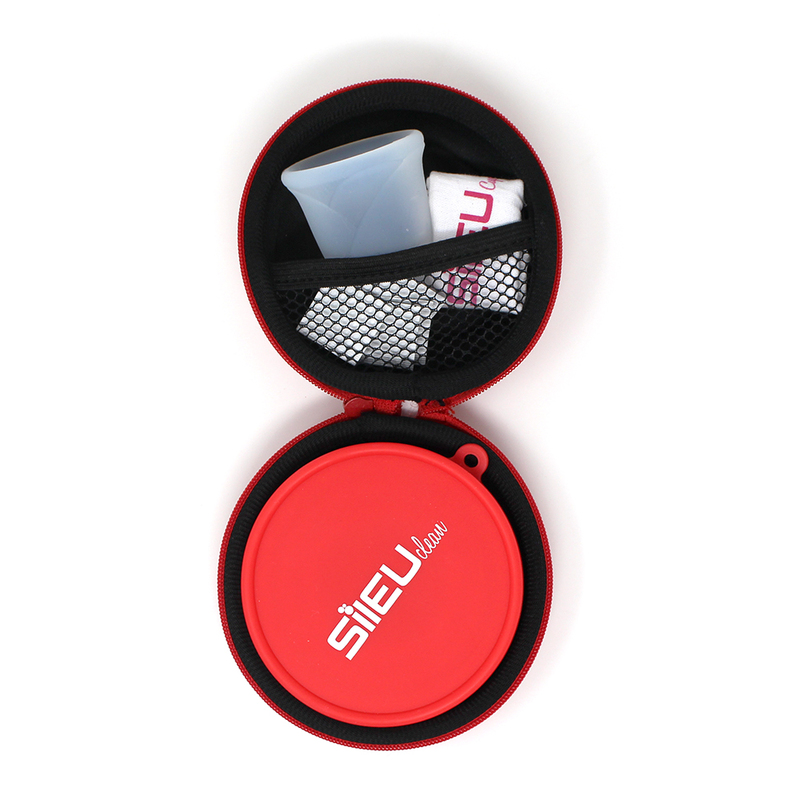 **Buying this product you will receive a Sileu case of the chosen color and size. Cup and accessories not included.